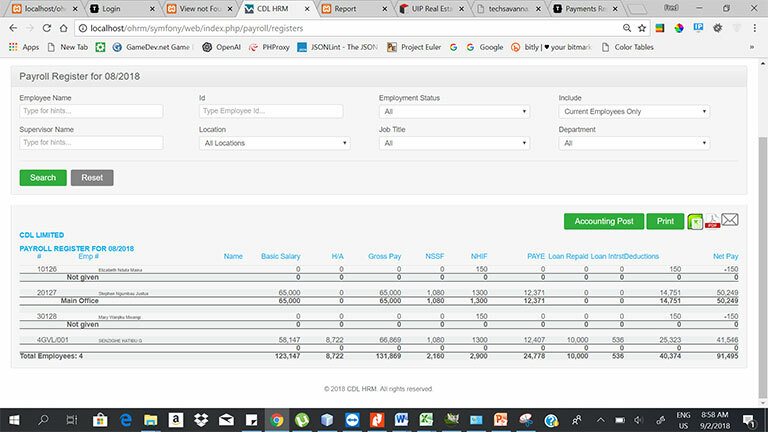 Our Web-based HRMS is complete Human resource management system in Kenya (HRMS) software with payroll. 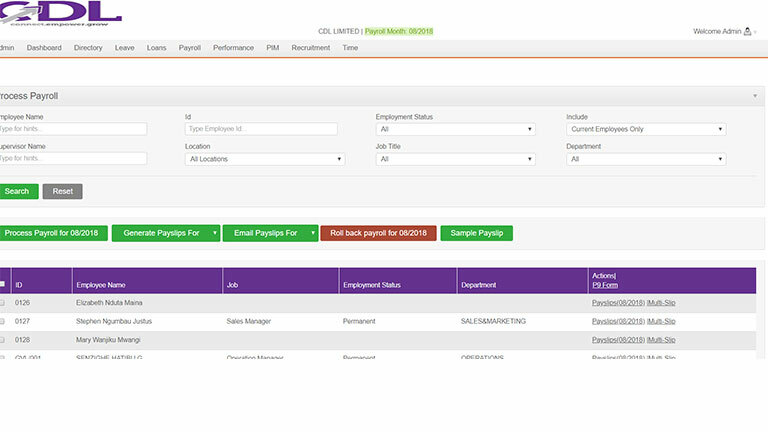 Human Resource(HR) module automates the human resource processes and helps the HR manages its employees effectively. 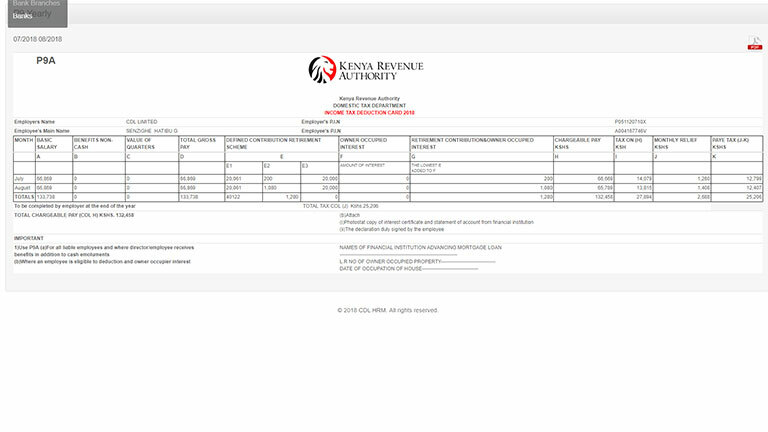 The Human Resource Management System in Kenya module maintains human resource information spanning the entire life cycle of the employee from induction through termination of employment. 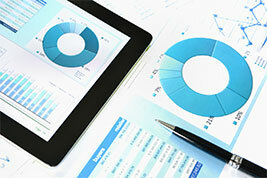 This module comprises features which streamline the applicant tracking process effectively. 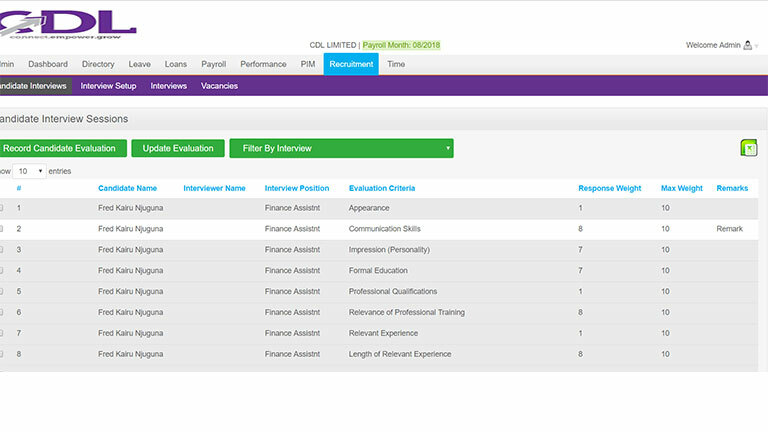 In online recruitment you can receive job applications online, filter these applications by criteria’s defined by you. You can also short list and schedule interviews with email notifications. 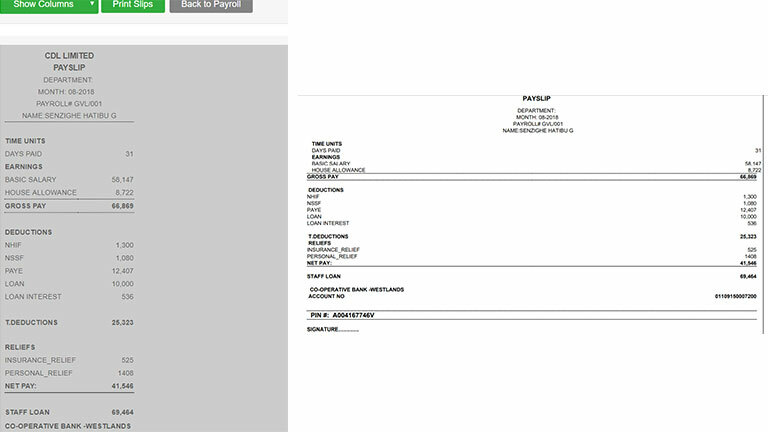 Payroll & Reimbursement solution that provides “Self-Service” facility to Employees and offers choice and flexibility in Payroll & Reimbursement Processes Through the payroll module you provide your employees the flexibility to download their pay slips, form 16 any time they want. At the same time additional facilities like flexi benefit planner and online tax calculator at one end provides an extraordinary experience to the workforce, on the other end removes administrative hassles from your part. 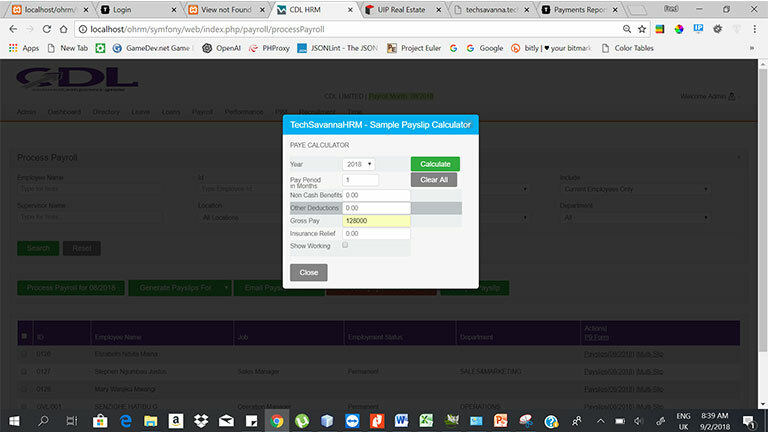 Through reimbursement module, employees can raise their non ctc claims and same gets processed online as per pre-defined workflows without any hassles.